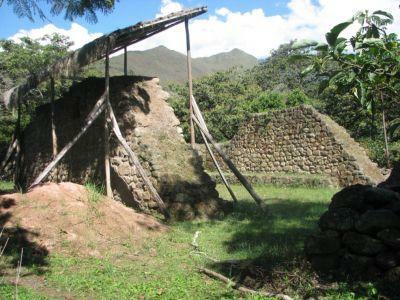 Projects Abroad’s Archaeology Project in Peru focuses on Inca ruins in the area. Volunteers are able to live the way of the local Peruvians and gain hands-on experience in archaeological and historically-related work. 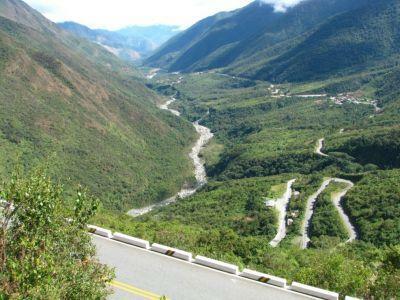 The great Inca road, Qhapaq Ñan in the Amaybamba Valley, is once again beginning to reclaim its status. Through field research, Projects Abroad volunteers and archaeologists have been able to identify and record that it once served as an important main route along the Inca trail. This may lead to the discovery of new networks and archaeological sites. Throughout 2012, archaeologists along with Projects Abroad volunteers carried out important research work within the Amaybamba Valley. They set to work using exploration methods and carrying out archaeological excavations. During these explorations, research data for important, local archaeological sites was developed. It is quite possible that many of the sites excavated date back as far as the Late Intermediate Period (1200 AD-1400AD), which would make them Pre Inca settlements. During these excavations, two very important settlements were identified. One which pertains to the Pre Incan era, while the other slightly later or perhaps from the Inca period. The former can be identified by two converse styles of local ceramic making; one which is thick and poorly formed and one of a thin, well-molded style. Here the Incan presence can be clearly identified by their typically multi-colored ceramics. In order to determine the exact age of the excavated areas where important samples have been found, it is essential to carry out an extensive process of carbon dating. Results obtained from this will then allow our volunteers and archaeologists to tightly focus their hypothesis when furthering their research.